Tiki culture is having a moment. 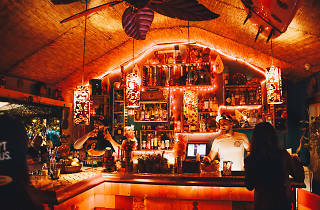 The Polynesia-inspired style, which peaked in the 1950s, is back, and nowhere is its resurgence more blatant than at the best tiki bars in Miami. 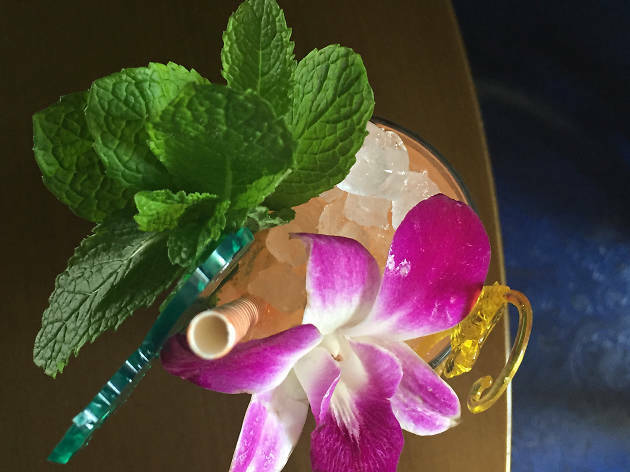 Local watering holes have caught the wave and are stocking their Miami bars with the tiki movement’s hallmarks: tiny cocktail parasols, funky ceramic cups and plenty of rum. 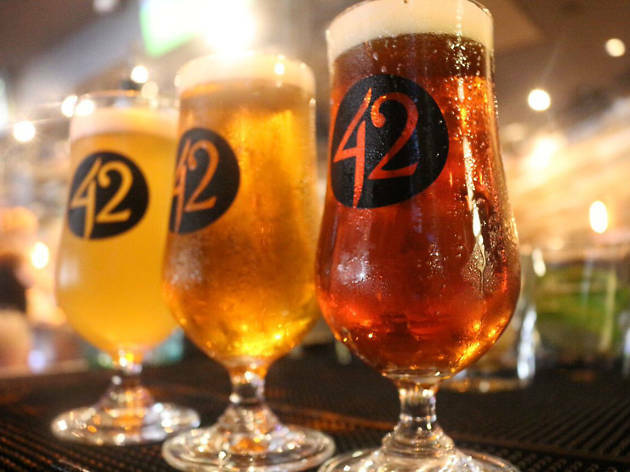 Though it’s not just cocktail bars in Miami getting in on the South Pacific trend; some of Miami’s best restaurants are riding the tropical wave, too. 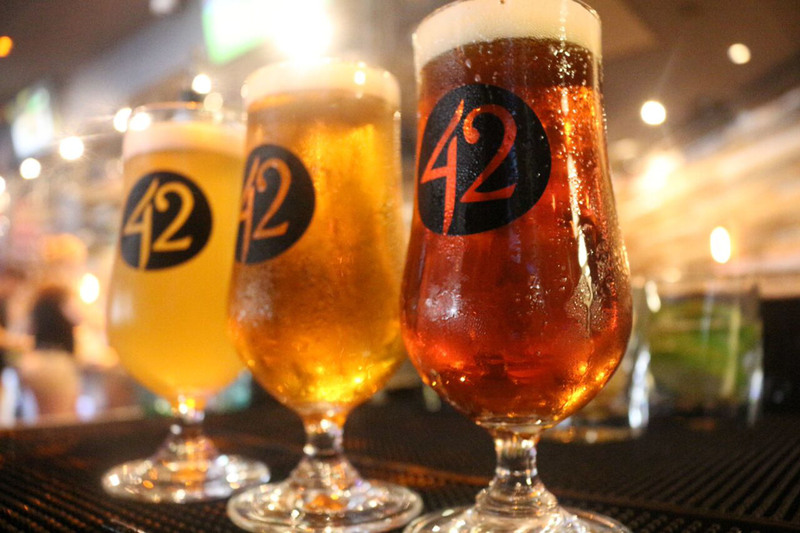 In the mood for something fruity and breezy? These are the spots ready to transport you to the Pacific islands. 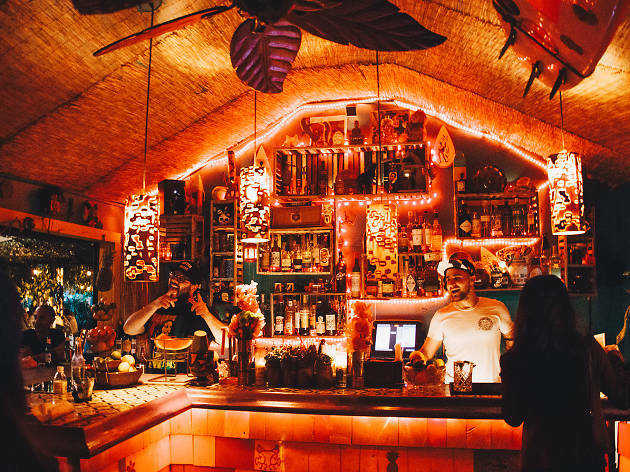 Tucked inside the Washington Park Hotel, this Caribbean rum bar is the brainchild of Danilo Bozovic, head bartender of the adjacent Employees Only Miami. 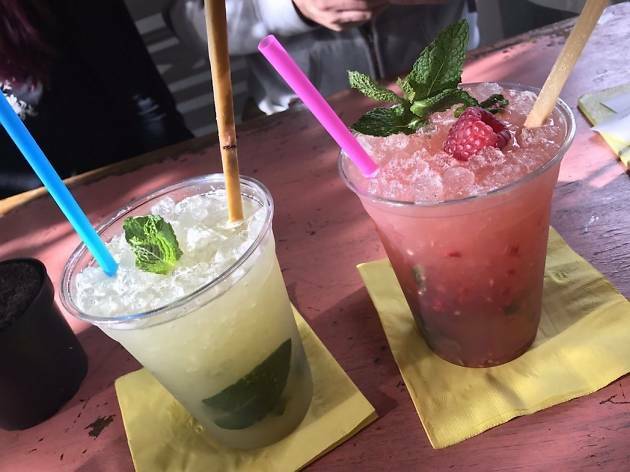 It specializes in—you guessed it—the swizzle, a sour-style drink with crushed ice that’s churned with a swizzle stick (some say it preceded the frozen cocktail). Order a Pretty Mama Swizzle: a flirty drink whose sweetness masks a heady mix of vodka, rum, blackberry puree and lime. 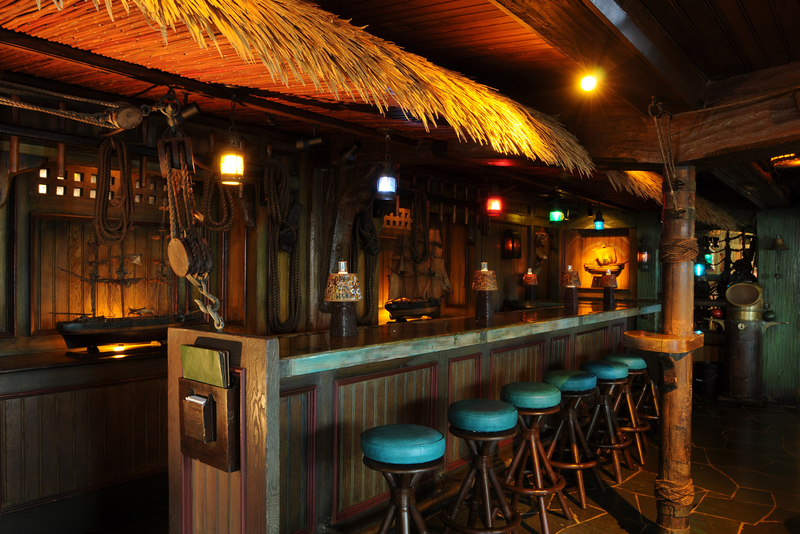 Serving South Florida since 1956, Mai-Kai is the only area restaurant-bar to carry on the tradition of tiki-bar founder Don the Beachcomber. Swing by for live Polynesian dancing, a welcoming staff decked out in full South Pacific regalia and classic cocktails like the mai tai. The oversize drink menu features colorful pictures of each concoction and is organized by flavor profile for those not versed in tiki. 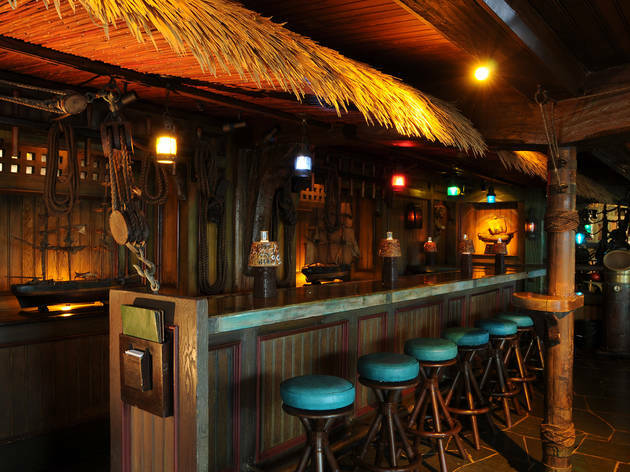 The Upper Eastside bar’s tropical back patio beckons with tiki torches, real sand and a beachy bungalow known for slinging expertly made island-style drinks. Go for something colorful—with a hint of danger, perhaps—like the Shark Attack, a crimson concoction made of gin, Campari, guava puree, lime juice and passion fruit. You’ll have to get crafty to spot this clandestine tropical oasis: Hidden behind Plant the Future’s outdoor corridor, this tiny tiki bar serves all manner of mojitos. 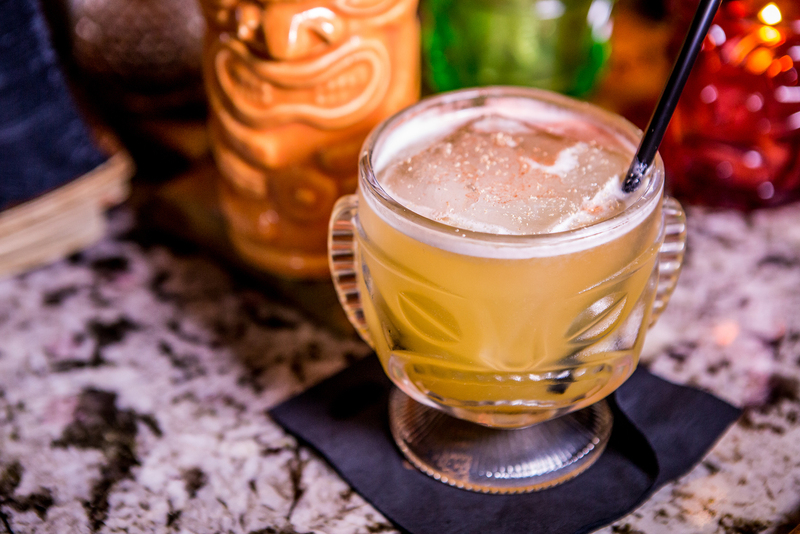 Sure, it’s more Caribbean than Polynesian, but the thatched roof, island vibe and exotic flavor combinations—such as passion fruit and tamarind—put us in a tiki mood. 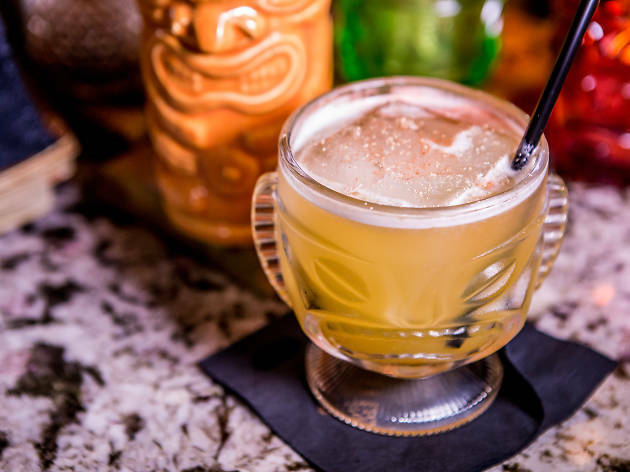 A handful of bars around town are dipping their toes into the proverbial tiki waters with one-off nights dedicated to the retro, tropical trend. 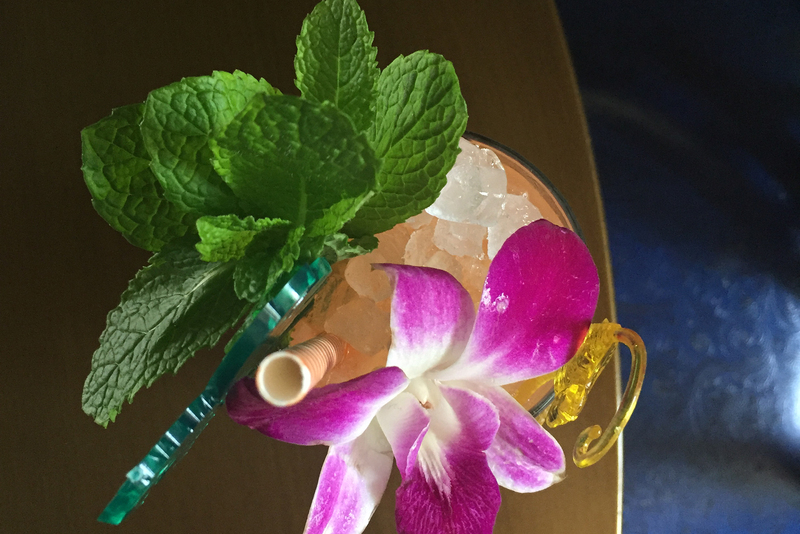 Each week, head north to Phuc Yea’s Lantern garden for $8 rum-filled cocktails such as the Thai Teahouse and the seductive named Empress’s Poison, plus garlicky, fire-roasted oysters for $1.50. Over at Shelley’s in South Miami, Thursdays are reserved for frozen piña coladas and the smokin’ Mai Gai, made with rum, lime and orgeat. At Charcoal in the Wynwood Yard, the first Thursday of the month means $8 tiki drinks and bites, like its Josper-grilled Proper Sausages skewered with pineapples.